We spent the winter wishing for warmer weather and cursing the cold. Now, it seems almost sacrilegious to exercise indoors. 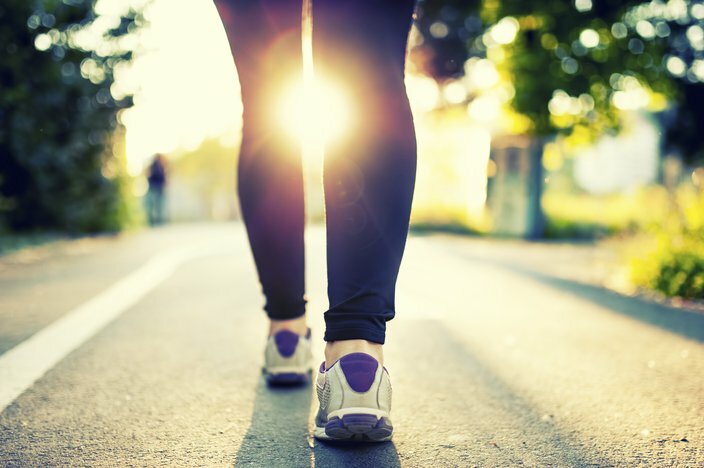 To help you make the most of the season in Philadelphia, we present five free ways to bring your workout outdoors, while also saving money (no gym membership needed). 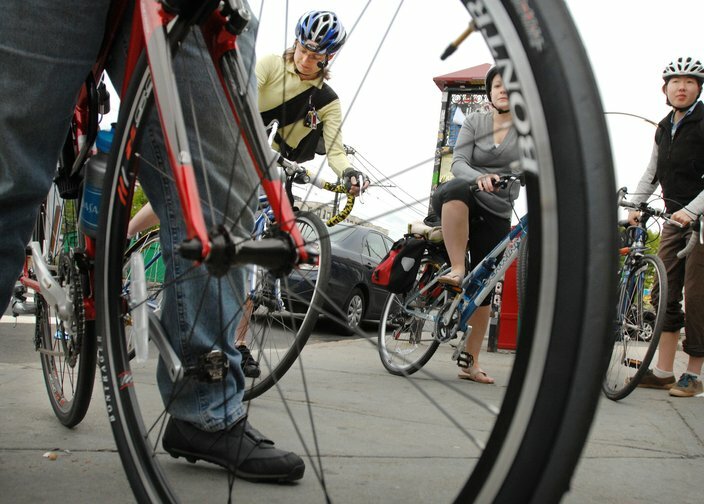 The Bicycle Club of Philadelphia is an all-volunteer nonprofit that promotes cycling in the city with free group rides for all skill levels throughout the year. Check out PCB's ride calendar to find upcoming rides that match your fitness level, preferred distance and pace. It's BYOB (bike), but if you don't own a bike, you can rent one from Philly's new bike share service, Indego, with pickup and drop-off sites throughout the city. While you're at it, plug into CyclePhilly, a smartphone app that records your bicycle trips and sends data to regional transportation planners to make Philly a better place to ride. 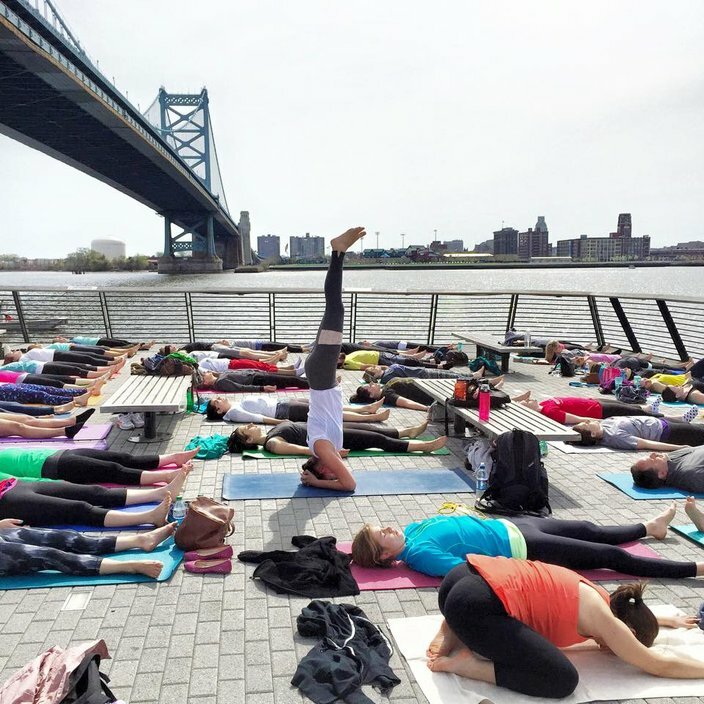 In what’s become a daily ritual in the city, colorful yoga mats collect on the concrete at Race Street Pier on the Delaware waterfront as yogis unite for all-level yoga classes. Led by certified instructors from Dhyana Yoga, the one-hour classes are held in both the morning and evening hours, weather permitting. All you need to bring is a mat. On Monday through Thursday, classes are offered at both 7 a.m. and 6 p.m., on Friday at 7 a.m., and on Saturday and Sunday at 9:30 a.m.
Philly Runners is a free to join all-skills running club. All are welcome, regardless of pace or distance. Just show up on time and run. 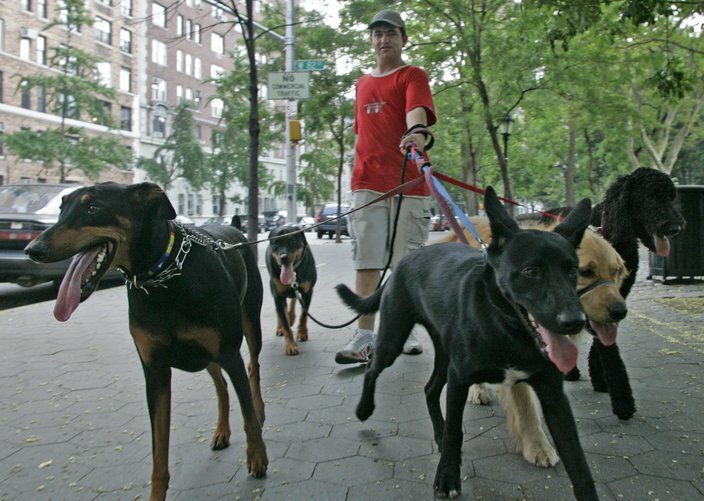 Runs typically depart at 6:30 p.m. on Tuesdays and Thursdays and at 9 a.m. on Saturdays. For a full schedule and details, click here. The best workout buddies have fur. Don't have a pup and not ready to adopt? Take a shelter dog on an adventure with you. You'd be surprised at how many unknown places you will stumble upon while being a tourist in your own town. Randy Olson, a fourth-year computer science graduate research assistant at Michigan State University, used data analysis to map out a 12-mile optimized walking tour of Philadelphia that takes you past some of the best sights the city has to offer, including Fairmount Park, the Philadelphia Zoo and Reading Terminal Market.